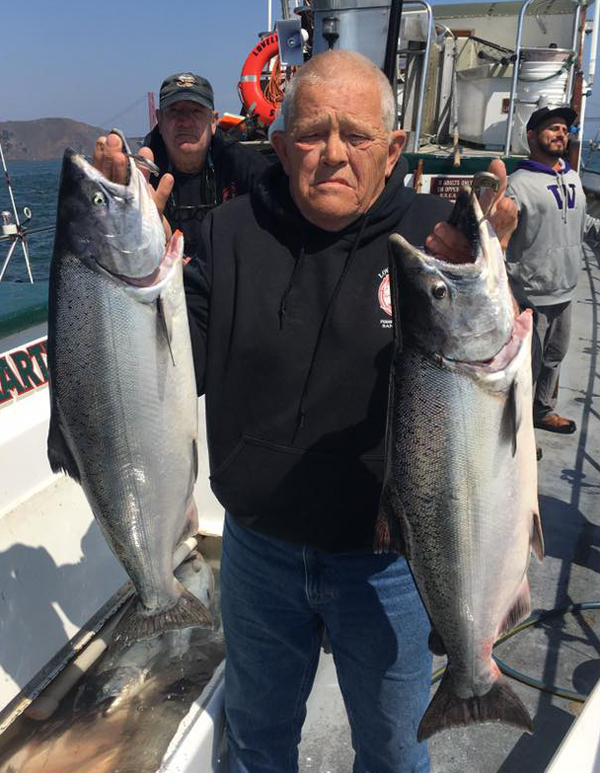 Captain Mike Rescino called in this afternoon with an update from the Lovely Marhta out of San Francisco's Fisherman's Wharf. 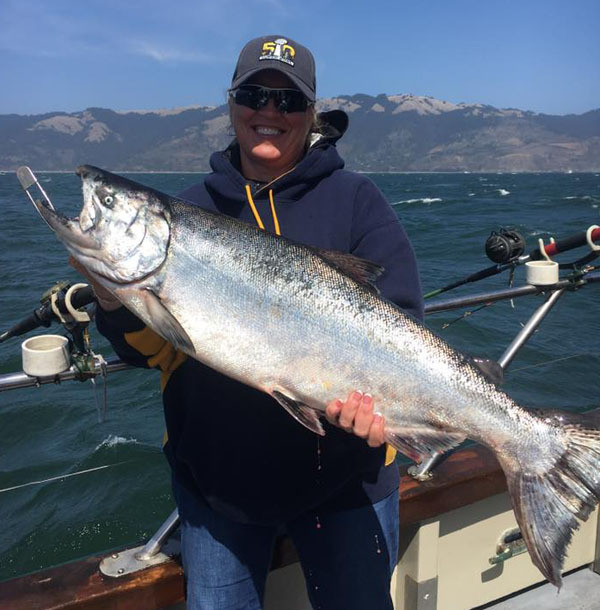 Today we had LIMITS of Chinook Salmon (up to 17 pounds). We were done fishing by 9:45 AM. It was very good fishing. 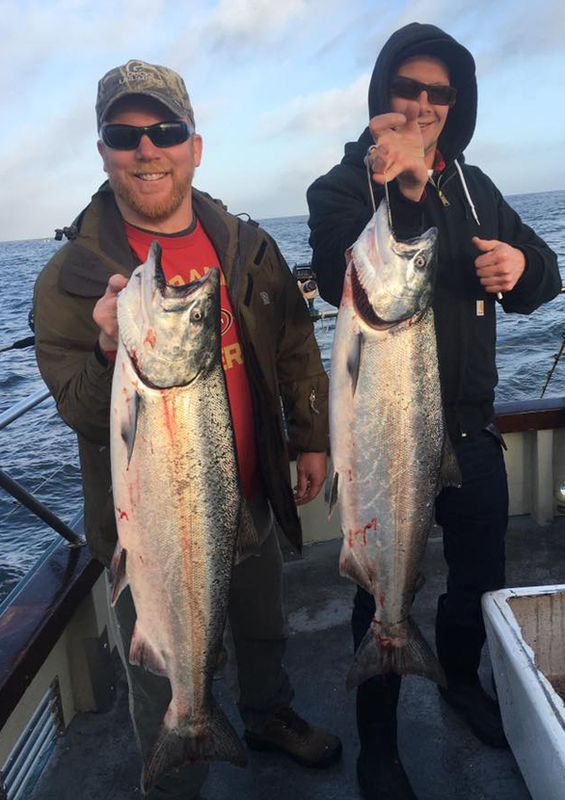 We have open party Salmon trolling trips scheduled for tomorrow and Friday!